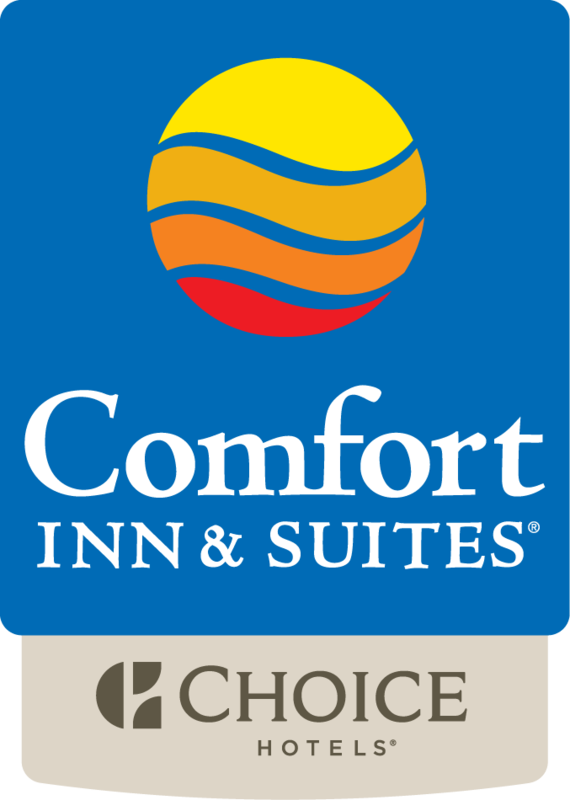 Whether business or pleasure brings you to the capital city of Delaware, make the Comfort Inn & Suites Dover your temporary home. We are just off US Highway 13/ (North Dupont Highway), and our parking lot can accommodate cars with boats, RVs, buses, and big rigs. Conveniently located for conducting business with state offices, Dover Air Force Base, or visiting area attractions like Delaware State, the Dover Downs Casino, and the Dover Speedway. A complimentary shuttle service to the casino is also available in the afternoon and evening. Our accommodation choices include king or queen rooms and suites. All guest rooms feature a full range of amenities, including free high speed internet, flat screen TVs, expanded cable channels, in-room coffee makers, microwaves, refrigerators, hair dryers, irons and ironing boards. Business travelers needing to stay in touch with the office or clients can make use of available fax and copier services; an onsite meeting room can accommodate up to 40 guests. After a relaxing night's sleep, start your day with a complimentary continental breakfast, with eggs, breakfast meats, breads, yogurt, fresh fruit, juices, coffee, cereal and piping hot waffles with your choice of toppings. Relax at the end of the day in the heated indoor pool, spa and exercise room. Should you need a refresher before the next part of our journey, we have valet cleaning and guest laundry services available as well. Our friendly and knowledgeable staff is eager to welcome you to the Dover area and make your stay pleasant and relaxing.